one of those stuffs that i forgot to tell you guys about. the spirit of giving last year. 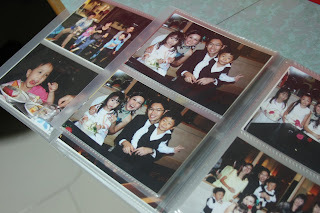 while being sick, i managed to select a few good photos and pack them accordingly into albums for my god-mum and my aunt, also a few made for the families of my neices and nephews. I had to the family events at 2009 is sure great and i bet no one wants to forget that. Before i joined the army, i appiled back to my job in MWL and realise that it was a great choice. I enjoyed every single moment of it. even when i was totally stressed out, i knew many people appreciated the help and tips i've given them and i in turn, made a LOT of friends that share the same interest as I do. 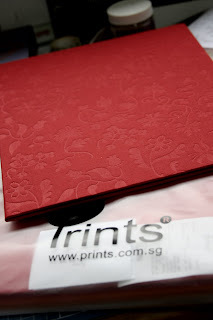 I would say that prints is a really good shop to buy from though their stuffs is a little costly, i thought it was worth every penny. I just love the debrossed effect on the outer cover. I also bought these two really simple but nice album from my favourite shop MUJI. 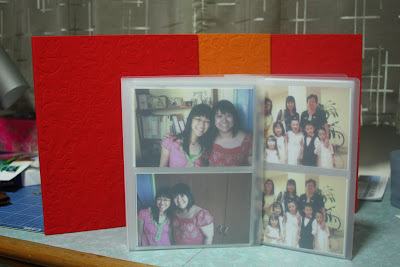 That's what photo albums should be all about: simple. Sorry if i'm drifting in and out of topic. My mind and body is in a really bad state because of the things happening right now. 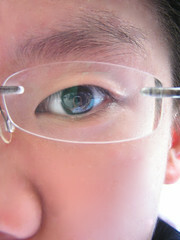 its like i've been punished without know what i did wrong. why the hell am i there? my first 5 days was off to a shaky start with no knowledge and such high demand and restrictions cause my collegues and employees. this workplace totally not suited for me, and no reasons why i'm posted there. it seems the human resource personnel who made the decision is wrong. I'll try hanging on for the next few work days but i'm not sure i can quite get it. sigh. i want my old life back. I spend too much time on facebook!! !